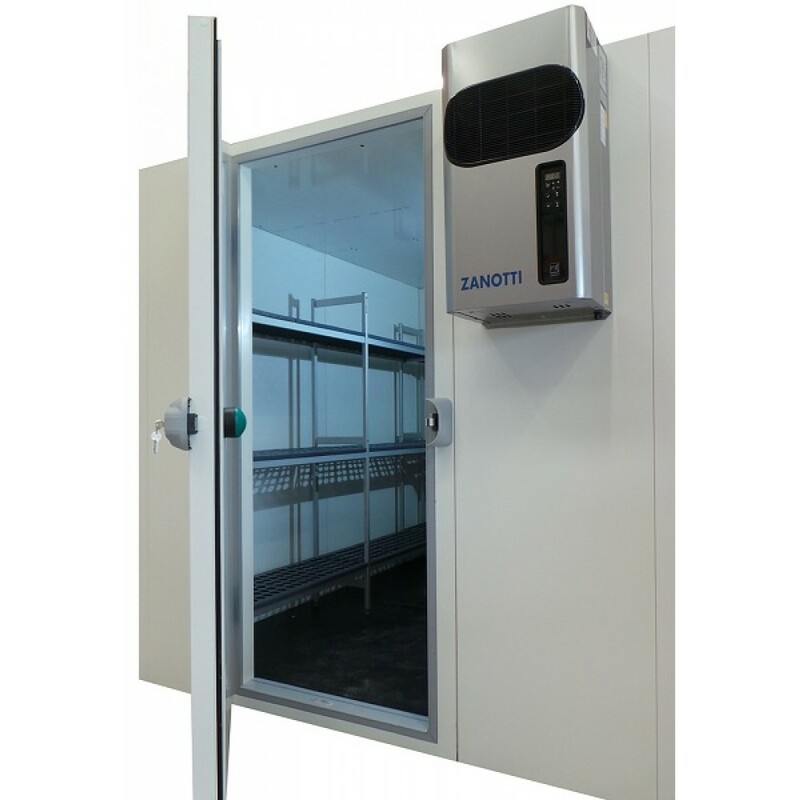 Optima Walk In Chiller 1600 x 2400 x 2000mm. 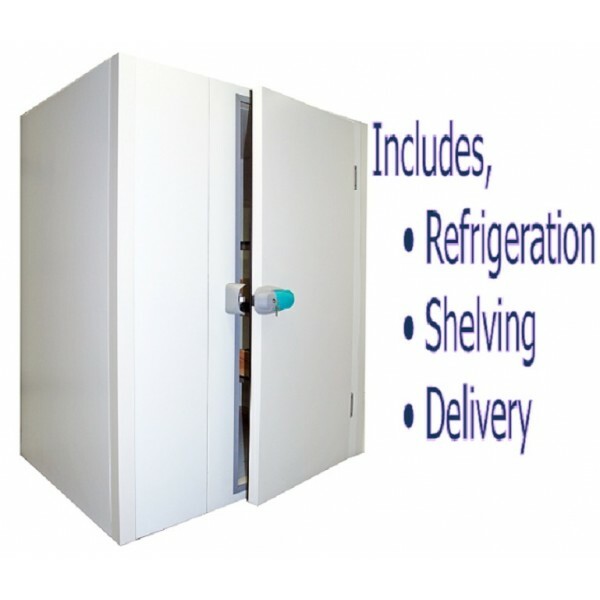 Hotel equipment for cold food storage. Options available to suit your needs. Call us today for a quote.